Home » Animegood Super Store » Lupin the 3rd TV Series: All's Fair in Love & Thievery Vol. 13 DVD Brand NEW! 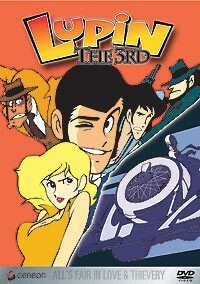 Lupin the 3rd TV Series: All's Fair in Love & Thievery Vol. 13 DVD Brand NEW!